We can advise you on wealth-transfer planning and asset protection, and make sure that your estate goes to the intended beneficiaries. 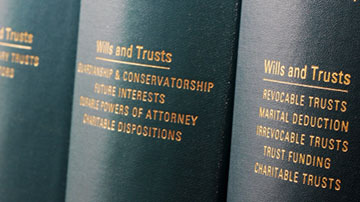 We study the changing laws concerning Power of Attorney and Living Wills so you don’t have to. If you want the peace that comes from future financial security for you and your family, you need to have a solid estate plan in place. Katz Law Firm would love to assist you in your tax planning to ensure that you are maximizing your deductions, credits, exemptions, and life insurance benefits. 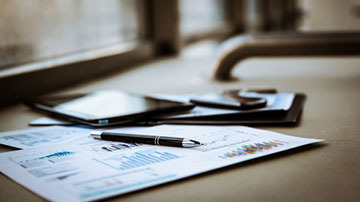 We can advise you on charitable giving, estate tax returns, and gift taxes to help you keep your assets intact and give you the best legal tax strategies. If you are thinking of starting a business, we can help! Starting your business off with the right formation has legal and tax implications, and you want to get it right from the start. 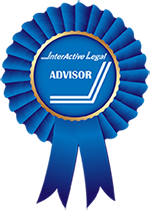 We can advise you on LLCs, LLPs, C Corporations, S Corporations, PCs and FBEs. Katz Law Firm is ready to help you understand the complex legal issues that surround estate planning, business formation and trusts and wills. All of these areas have complex laws and implications, and you want a skilled attorney to review your current documents, or to draft new ones. Contact our office today to get started with any of your legal concerns!